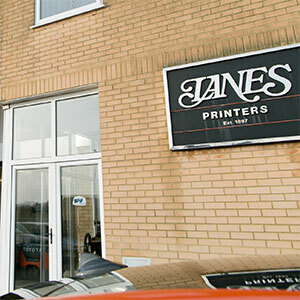 Welcome to our blog page, where you'll find the latest news, blogs and thoughts from Lanes Printers. 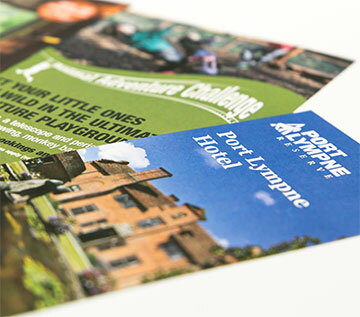 Direct mail marketing is a business tactic that has been popular with companies for decades. 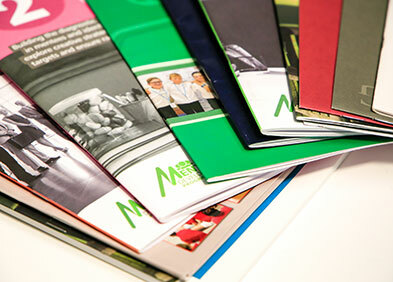 At Lanes Printers, one of the areas we specialise in is producing print for educational institutions. 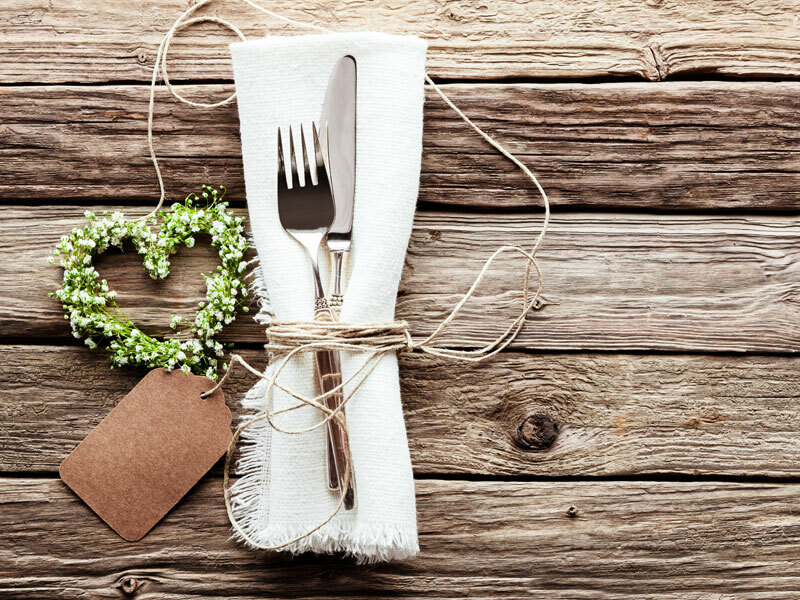 Ideally, your wedding day should be the best day of your life. A large part of your special day comes from the guests you have at the ceremony. 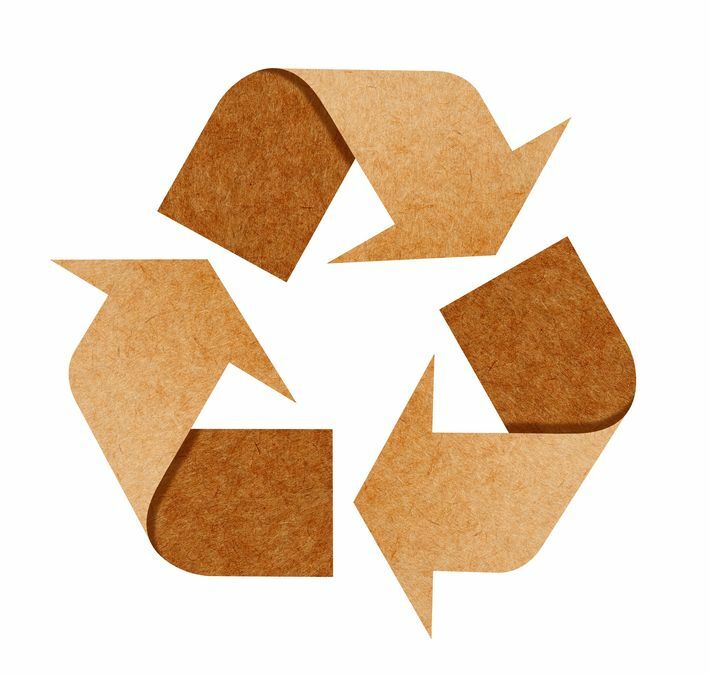 At Lanes, we use recyclable materials to create our fantastic bespoke packaging. 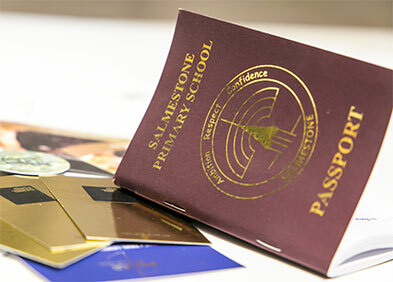 At Lanes Printers, we use FSC-approved paper for all our printing needs. 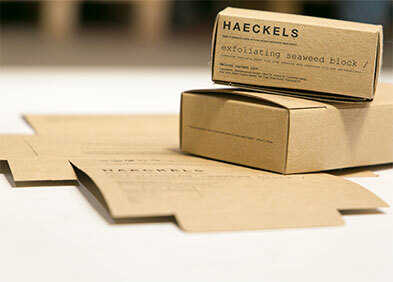 Whatever your use for bespoke printed boxes, they can create a new and exciting experience for your clients or customers. 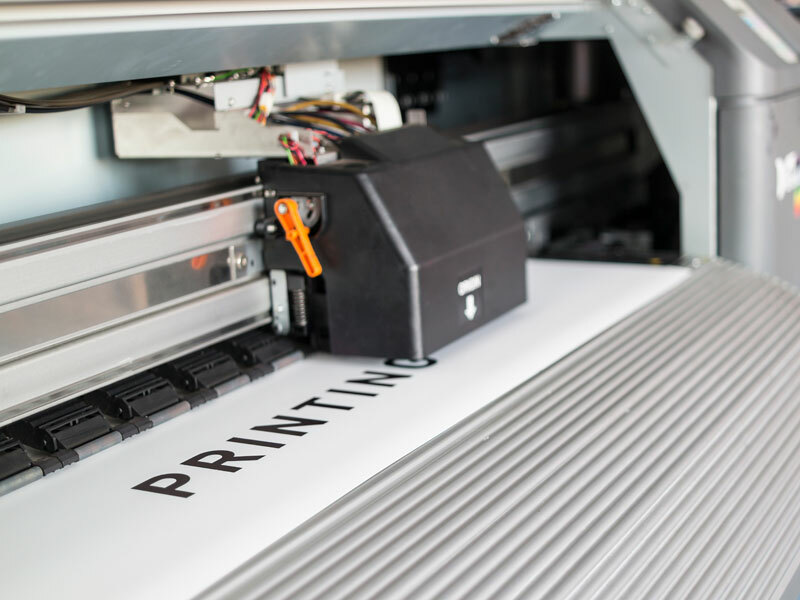 Whether you’ve recently had something printed or are planning on doing so, there are a lot of jargon terms that could quickly confuse a printing novice. 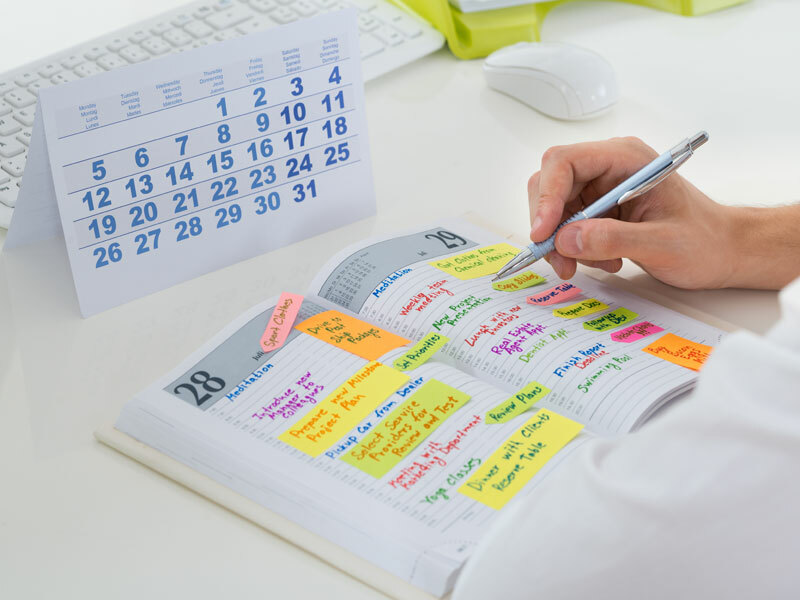 Diaries are the perfect opportunity for you to promote your business as they are used all through the year, with many people checking them every single day. It’s no secret that plastic packaging has a huge impact on the environment; it cannot biodegrade and attracts other pollutants. 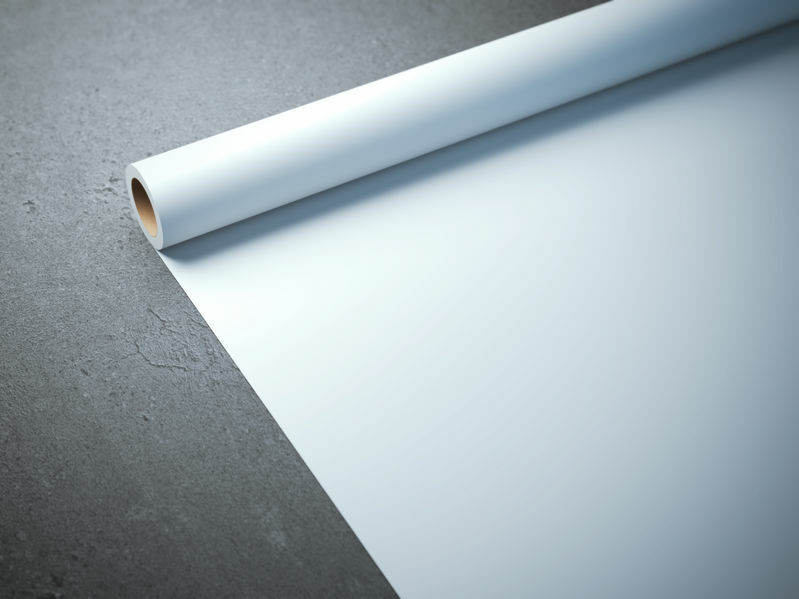 At Lanes Printers, no job is too big nor too small, and we love to work with businesses that are both local and from afar. 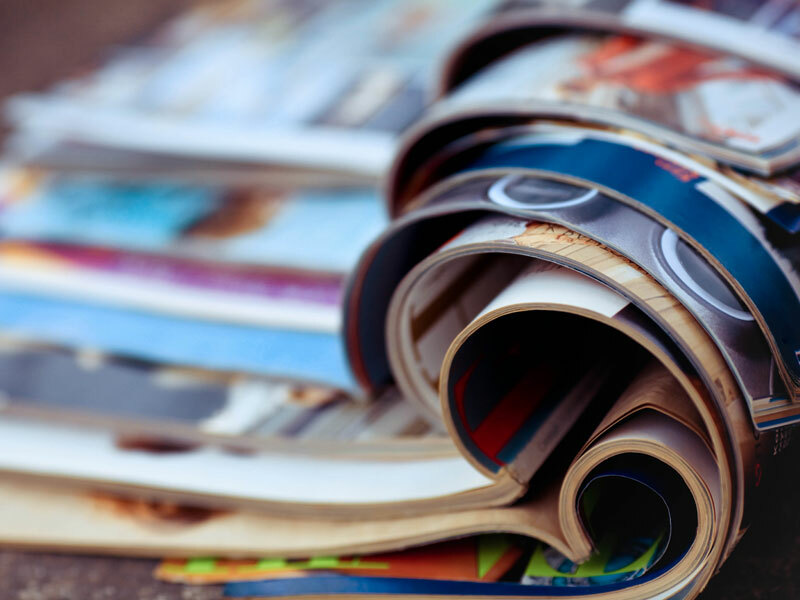 If you’re interested in magazine printing, you’re probably aware that it’s a long journey from the original idea to the final product. 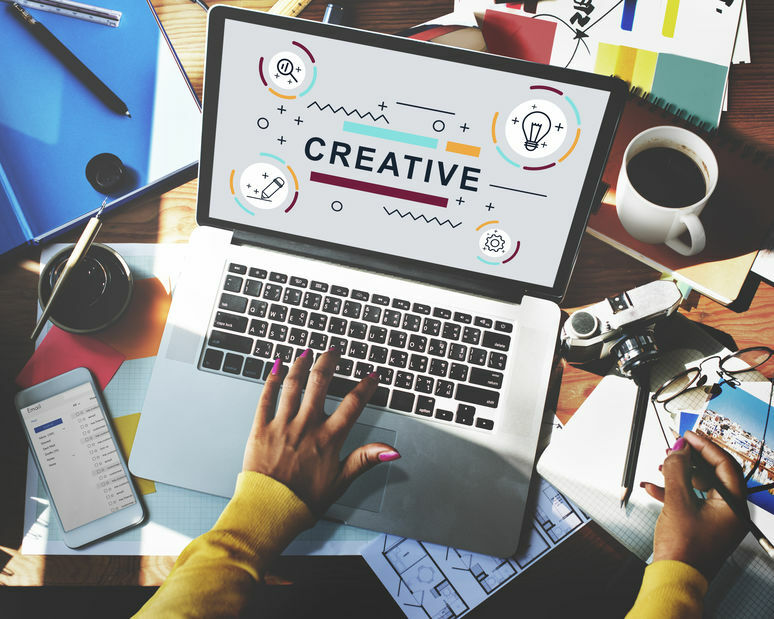 Whether you’re a start-up business or have been trading for many years, your company logo is an extremely important aspect to your branding. How does Foil Printing Work? Sleeking is a digital print finishing method that allows us to transfer an image that specifically bonds to digital inks, creating dynamic special effects and designs. 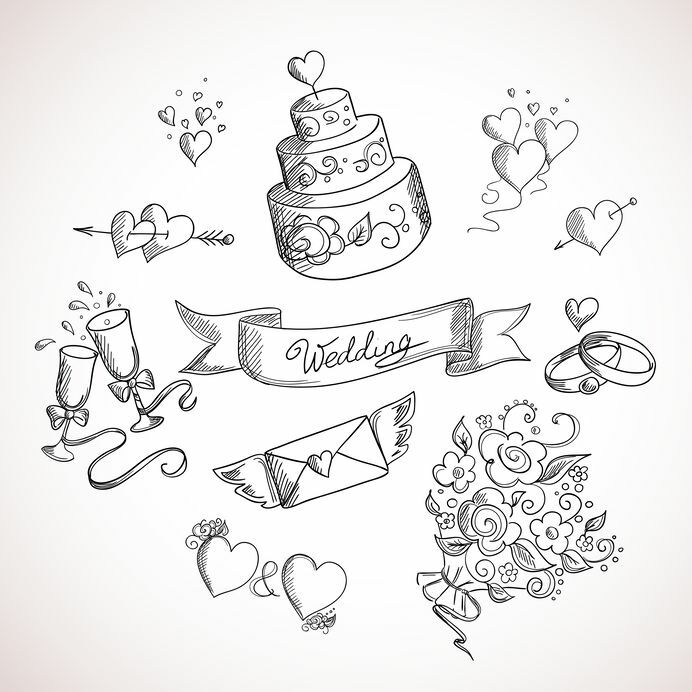 Bespoke wedding invitations are a great way to put your personality and wedding themes across to the recipient in a fun and unique way. 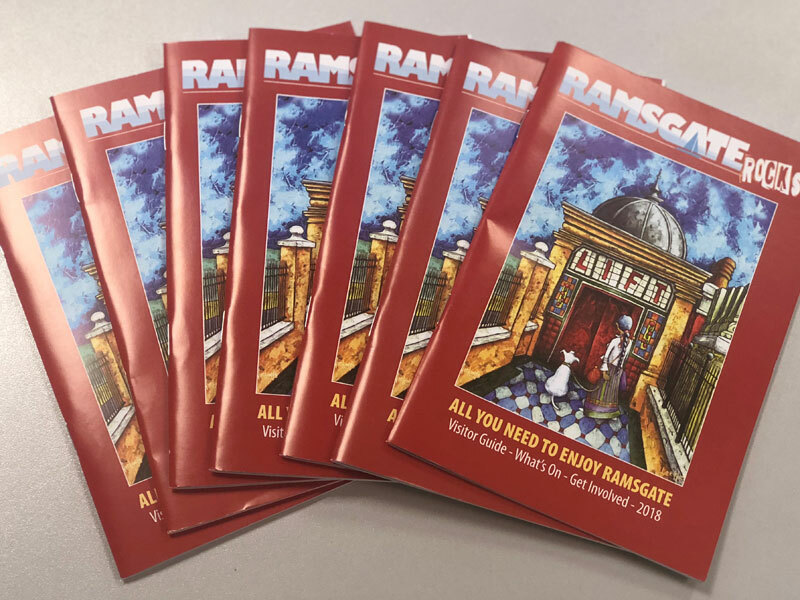 This month we have been kept busy and want to showcase the new and improved 2018 version of the Ramsgate Rocks magazine. 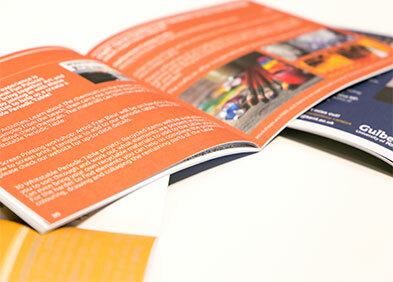 High-quality printing is extremely important amongst branding, marketing and other business ventures. Our Latest Project on Sale at Crufts 2018! 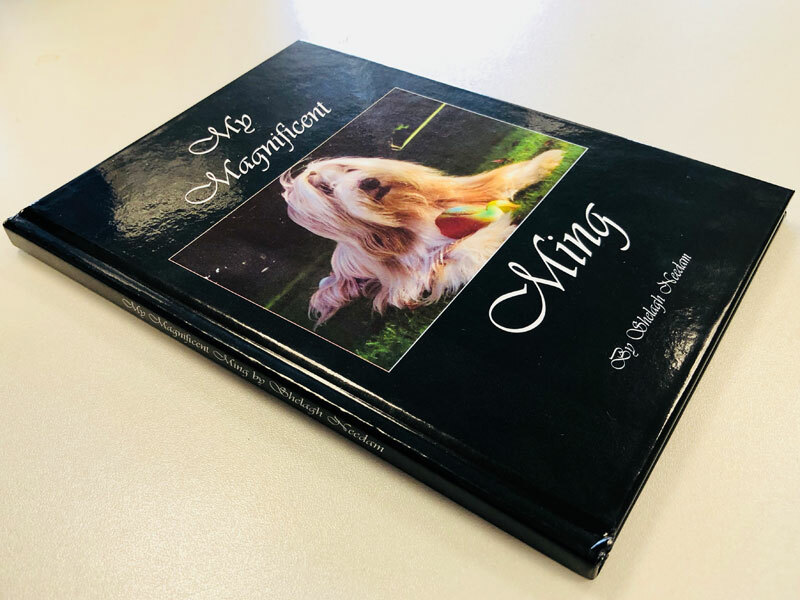 Here at Lanes, we've recently been working on a fantastic project; the brilliant new hardback book, Magnificent Ming, by Shelagh Needham.